Your morning commute can be a pain, especially if you don’t have a vehicle. Finding reliable, convenient transportation can sometimes feel impossible. But you don’t have to worry about that anymore with SteadyFare! 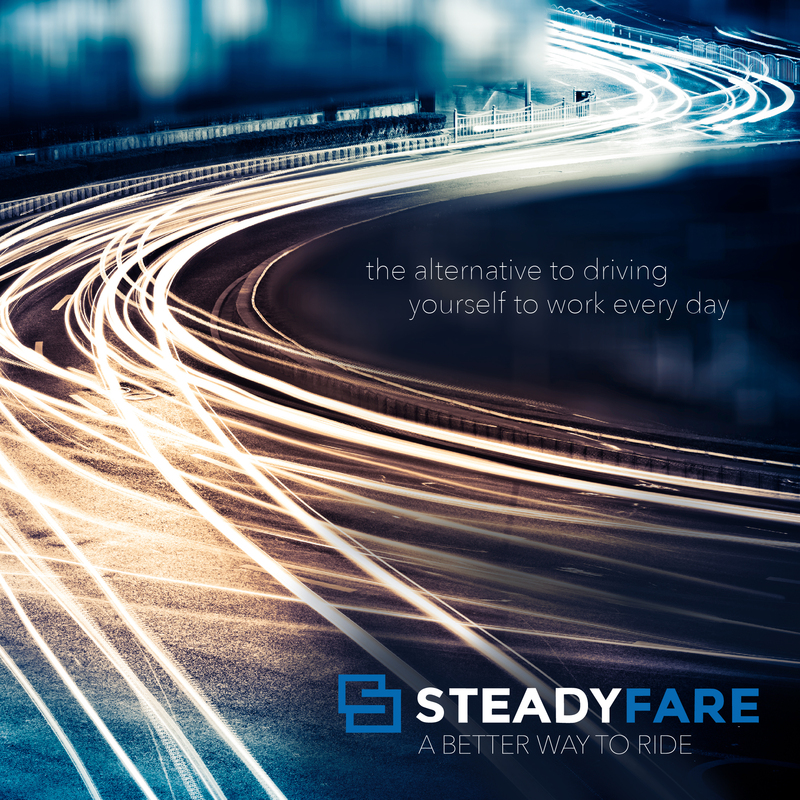 There five great reasons why you should choose SteadyFare over any other transportation. Don’t want to sit around waiting to be picked up? No problem! Schedule your trip when you wake up, eat breakfast, shower, and get ready for work, then step out to one of our cars waiting just for you! The morning commute can increase the demand for ride-sharing. With some companies, as the demand goes up, the fare goes up as well. Not at SteadyFare. Pay the same flat rate no matter what time of the day. If you work downtown, chances are you may sometimes have trouble finding parking. Some of you may even have to walk quite a distance from your car just to get to your office. But don’t stress about that anymore! Get dropped off right at your office with SteadyFare! Our drivers are all given the most thorough background checks for quality assurance. Their main goal will be to get you wherever you need to go quickly and safely.